(AMHERST, Mass.) – Andy Statman, widely regarded as the world’s greatest klezmer clarinetist and the individual perhaps most solely responsible for the klezmer revival, and Alicia Svigals, a cofounder of the Klezmatics, widely regarded as the world’s great klezmer fiddler, will make their Yidstock debuts this summer during the sixth annual Yidstock: The Festival of New Yiddish Music, running at the Yiddish Book Center from Thursday, July 13, through Sunday, July 16. Returning stars of Yidstock include Eleanor Reissa, Hankus Netsky, Frank London and Lorin Sklamberg of the Klezmatics, Lauren Brody, and Steve Weintraub – the Pied Piper of Yiddish dance. This July’s Yidstock will also feature a rare staging of the multimedia oratorio “A Night at the Old Marketplace,” created and directed by Alexandra Aron, composed by Frank London, and written by Glen Berger, featuring vocalist Lorin Sklamberg and based on the groundbreaking 1907 modernist play of the same name by I.L. Peretz, regarded as the father of Yiddish literature. In addition, Yidstock will include a full schedule of talks, readings, and singing, dancing, and instrumental workshops, including several led by musicians-in-residence for the festival. 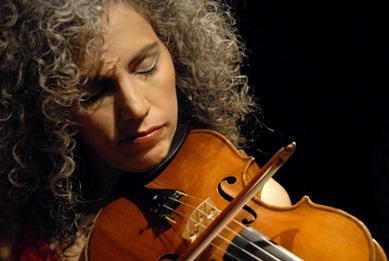 Now in its sixth year, Yidstock brings together a diverse range of musicians who weave elements from traditional Jewish music, jazz, Americana, and other styles to take klezmer and Yiddish music in exciting, unexpected directions, underscoring the dynamic, ever-evolving nature of the genre. 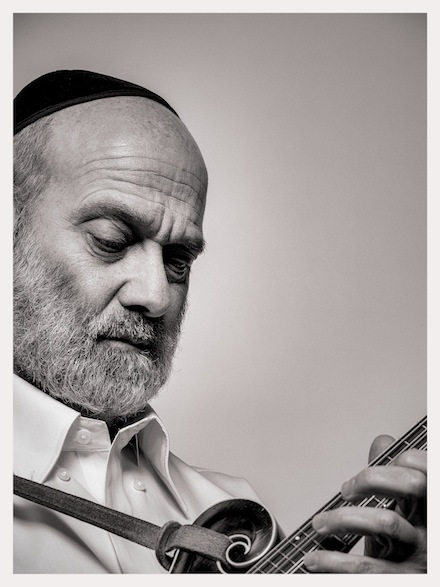 Yidstock is put together each year by artistic director Seth Rogovoy in conjunction with the Yiddish Book Center. The world’s first Yiddish museum, the Yiddish Book Center is home to permanent and visiting exhibits; two performance halls with a year-round schedule of educational programs, concerts (including the annual Yidstock: The Festival of New Yiddish Music), films, and events; an English-language bookstore; and a million Yiddish books.